Mon Rêve is located close to the Salt Pans and to the Natural Park of Cervia. In this area of Romagna, you can enjoy active and never boring holidays. Nature, wellness and sport: whatever is your idea of holiday, you will be able to live it with us! Milano Marittima is the ideal destination for the those who love shopping and night-life. 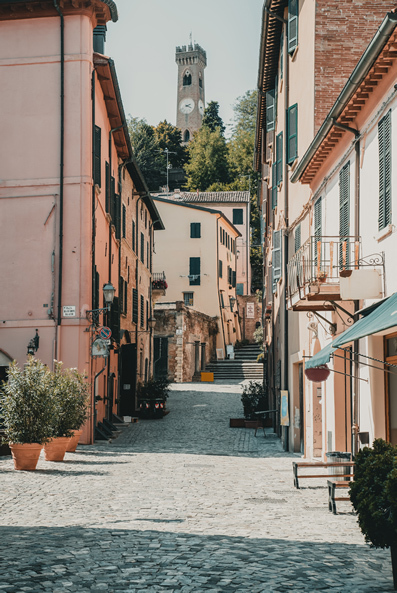 The wide pedestrian area includes shops of the most exclusive brands and many trendy clubs, while in the area of the channel of Cervia there is the historic Salt Store where you can find flea markets with typical crafts of the area. 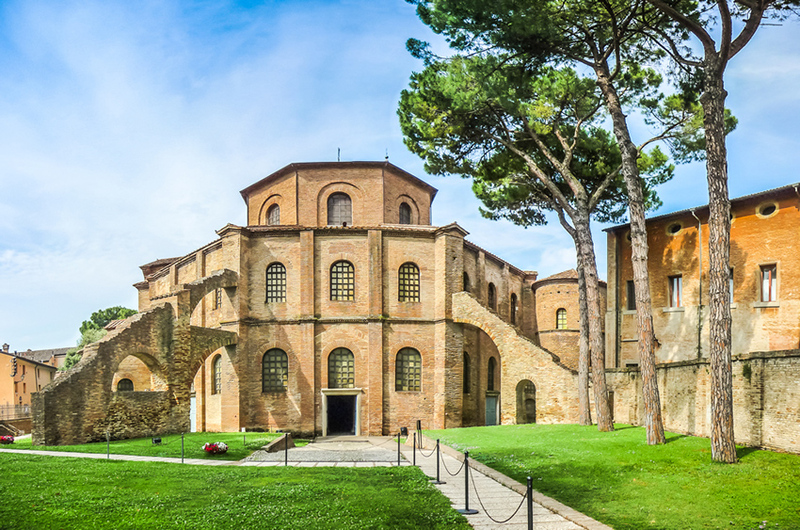 Romagna hosts also wonderful medieval villages and towns rich in history and heritage. 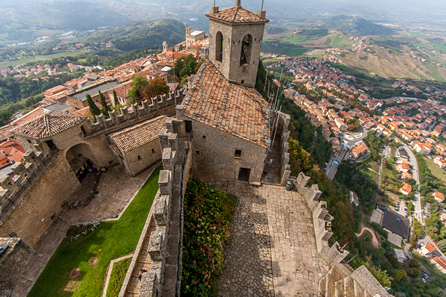 The closest one to us are Bertinoro, Brisighella, Santarcangelo di Romagna, Ravenna and the Republic of San Marino. The Pine wood of Cervia has an extension of 260 hectares and represents a heritage of great naturalistic interest and a wonderful green lung capable of offering enchanting corners. 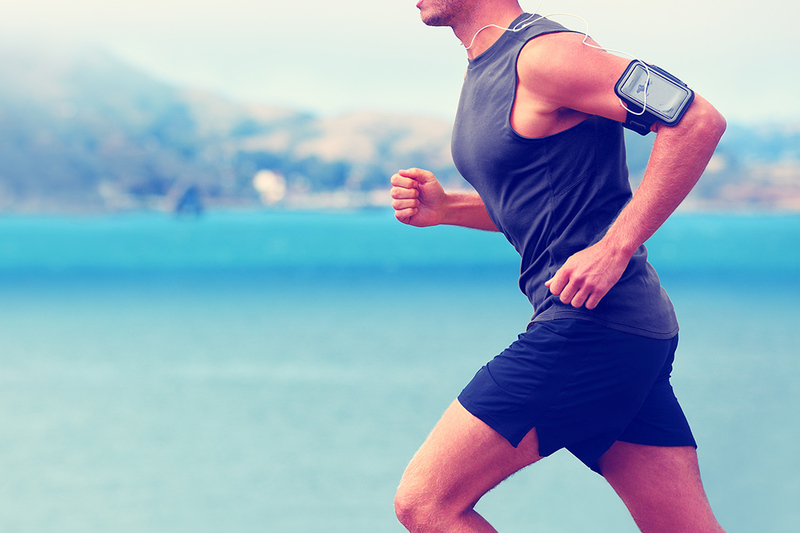 Here you can enjoy a walk, a bike ride or a jog in the middle of nature, in an uncontaminated environment. The Pinewood is divided in four zones and you can venture along the 32 trails, train in open-air, gym or canoeing along the channels that connect the sea with the salt pan. 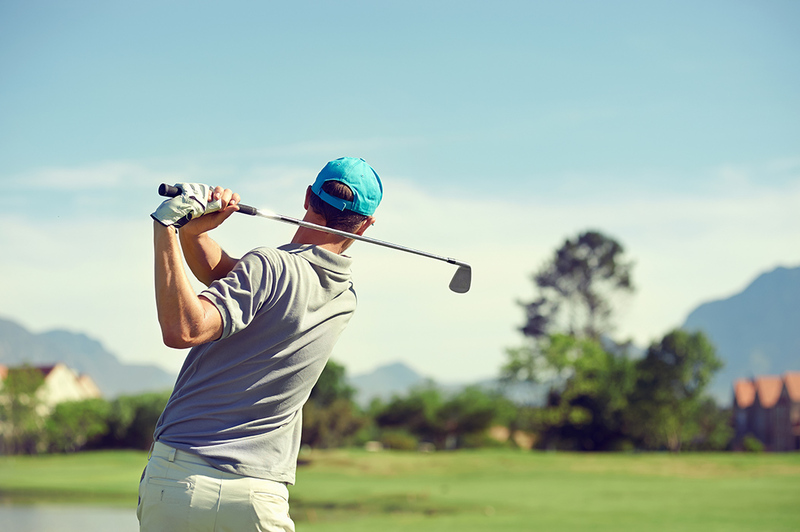 At the edge of the pine wood you can practice golf, archery and tennis, while the coast is reachable on foot in a few minutes. The Salt Pans in Cervia, in addition of being one of the key elements of the economy, have always offered a panoramic and naturalistic heritage of high value. The historical importance of Cervia is linked to his "white gold" and is documented by various testimonies. Among the aquatic fauna that usually attend this area, there are avocets, black-winged stilts, pettoles, black-tailed godwits, sea swallows, kentish plovers, little terns, little-ringed plovers, kingfishers, seagulls and other birds such as herons, little egrets, pink flamingos, green sandpipers, cormorants, spatulas, combatants, dunlins. There are more than 35 species of waders present, over 10 species of ducks and dense groups of wild geese. The plants of the salt pans are known both for their remarkable beauty and for the culinary and medicinal properties used even today in herbal medicine, but also because they are "foodplants" for beautiful butterflies. With the establishment of the Park of the Po Delta, of which the salt pans of Cervia are part, there are more opportunities to get to know the territory with information centres, viewpoints and specialized guides. The Salt Pan of Cervia is situated in the southern part of the Park of the Po Delta and its products are protected by the specifications of the Park of the Delta. The Visitor Centre Magic Cube Bevanella is one of the wildest environments with more naturalistic value of the province of Ravenna and of the entire Adriatic coast, where it is possible to practice walking excursions, or with electric boat, bike or canoe. Located between Ortazzo and Ortazzino and behind the Pinewood of Classe, the Centre opens toward Foce Bevano, an important area of about 40 hectares. The site is part of the Regional Park of the Po Delta and includes wonders of nature as the valley of the Ortazzo, a wide swamp of sweet water constantly submerged by the waters of the rivers Bevano and Fosso Ghiaia, which also includes the wetland of the Ortazzino, a brackish area close to the beach, with ponds, reed thickets, dunes with Mediterranean vegetation and coastal pinewoods. Thermal baths and wellness, feel fit, pamper yourself, caring, and feel good. In Cervia is possible with the salsobromoidic thermal waters. Between stretches of water, pine trees and the sea, the thermal baths offer countless wellness paths: balneo mud therapy, thermal pools with a high salinity, watsu and solar mud. The thermal baths are easily reachable on foot and by bicycle from our hotel or with the local transport. Just a few steps away from the hotel you can find the tennis club immersed in the pinewood, where every year are organized important events such as the VIP Master, the International Veterans Tournament etc. Just a few steps away from the hotel you can find the tennis club immersed in the pinewood, where every year are organized important events such as the VIP Master, the International Veterans Tournament etc. etc. Cervia also means love for horse riding. The Siepi is a beautiful Horse Riding Centre immersed in the green. Here you can follow national and international competitions, pony championships, junior and senior European championships throughout the year. If you want to enjoy the sea, at the yacht club Amici della Vela you will find a sailing school for cruisers and offshore sailing with federal instructors. You can also book daily excursions with skipper on offshore sailing and lug-rigged historic sail boats. For sailing lovers, at a few minutes’ walk along the beach, there is the sailing point Sail and Fun, where you can practice windsurfing, surfing or kitesurf. 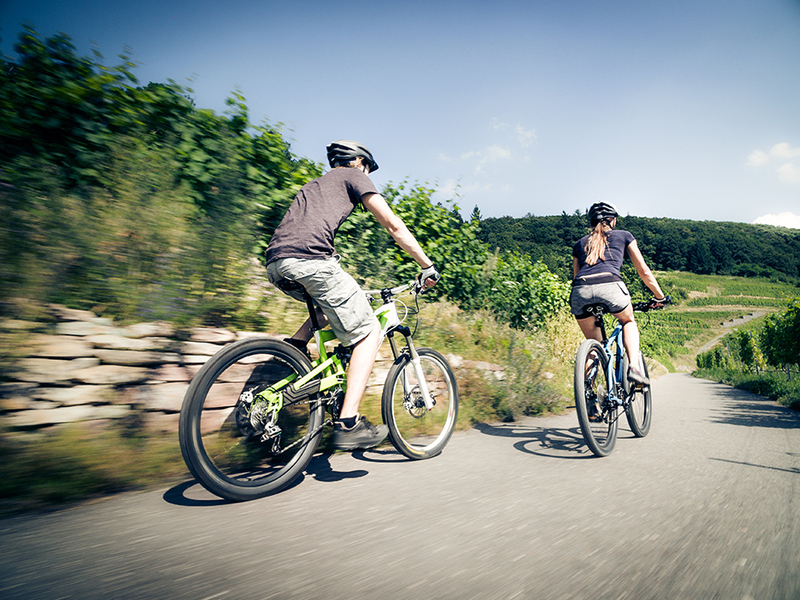 Those who love to be in contact with nature can enjoy bike rides among the many trails both on the road and in the pine wood or in the neighbouring areas. As a reference, in Cervia there is a cycling club called Aquilotti Kriterion Cervia. During the months of July and August the Compagnia Arcieri Cervia organises introductory archery courses. All the materials (bows, arrows and accessories) are provided by them. For all those who already know archery, the field is available for training sessions. 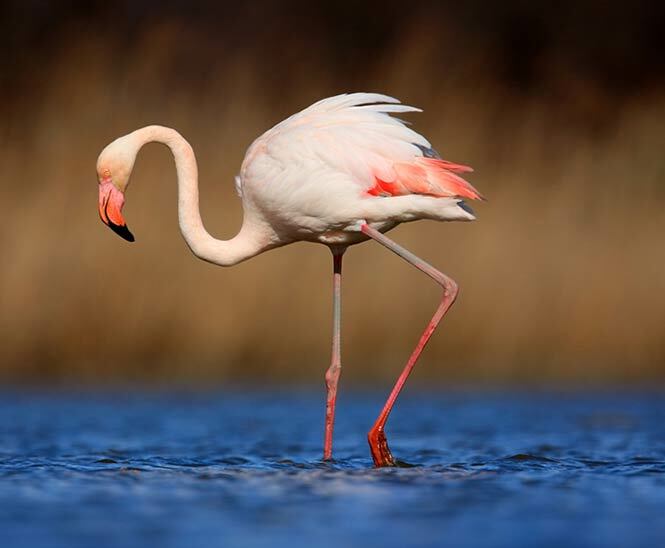 It is possible to book adventurous excursions in the enchanting landscape of the Salt Pan and along the emissary channel of Milano Marittima. Please enquire for more information for renting canoes or kayaks. Milano Marittima is immersed in the Pinewood of Cervia and is the ideal place for those who love to walk or run. Many are the running events which animate the area during the year. The Riviera Romagnola is dotted with many amusement parks: Water parks, educational parks, rich of adrenaline or for small children. Each park has its goal and its public! The Natural Park, with its 27 hectares of fenced pine forest, is a true botanical garden with various paths. An ideal environment for many animals: horses, peacocks bucks, deer, cows of Romagna, Tibetan goats, pony, magpies, thrushes. Passing over the bridge to cross the lake, we notice swans, geese and ducks of different species. A magical adventure in nature, with the whole family! Just inside the Natural Park of Cervia, nine paths suspended between heaven and earth, for children, teenagers and adults. In Milano Marittima there is a true natural oasis, rich of colours and perfumes, ideal to enjoy a day immersed in nature, in a dream place, all to be discovered. The fun park for children and young people of all ages. Breath-taking shows, roller coasters, games rich of adrenaline and the wonderful Ferris Wheel! Come to see the animals of our Safari, in a 4 km path, sitting in your car: lions, tigers, giraffes, zebras, camels, ostriches, antelopes, llamas, buffaloes and hippos are only some of the species that you can admire from close! You may feel like a giant walking around the peninsula, perfectly reproduced, among the 273 miniatures of the most famous monuments and palaces in the world, surrounded by over 5,000 real trees in miniature, which characterize a spectacular setting. The kart circuit Happy Valley is suitable for children and adults who want to try the kart ... but not only! The track is also perfect for Super Motard, Pit Bike, mini GP and scooters… for fans or true professionals!